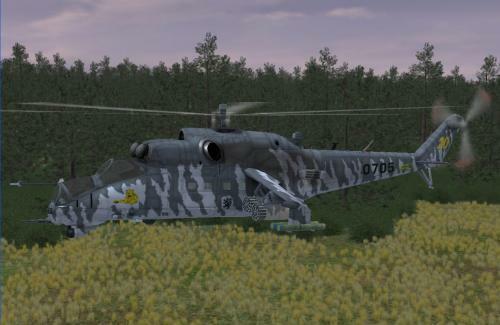 A second version of a Russian Hind. 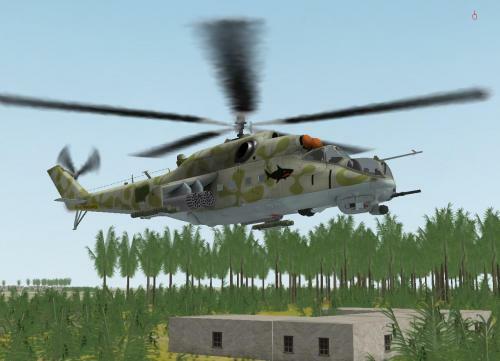 16 High resolution skins for the Mi-24 Hind. 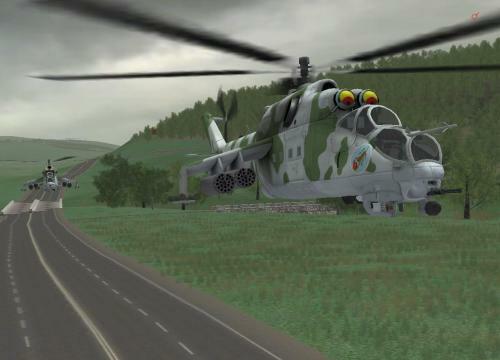 Here's a skin based off a real life paint scheme flown by the Czech Republic. 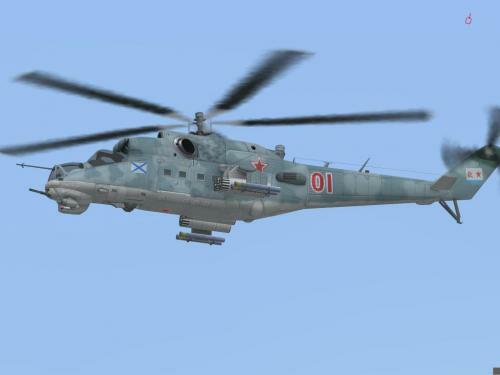 Also included is a new prop and a DDS file is included. Thanks to Hackworth for the reference material, and Congo and DarkAngel for their input along the way. Place in your: C:\Documents and Settings\USERNAME\My Documents\eSim Games\Steel Beasts\mods\textures\woodland (or any other season folder you prefer). 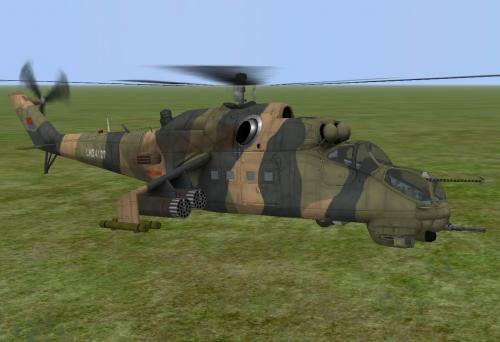 This is the skin for the brazilian air force Mi-35 attack chopper, locally called AH-2 Sabre. To install, copy it to the textures tolder and place it under a country of your choice. 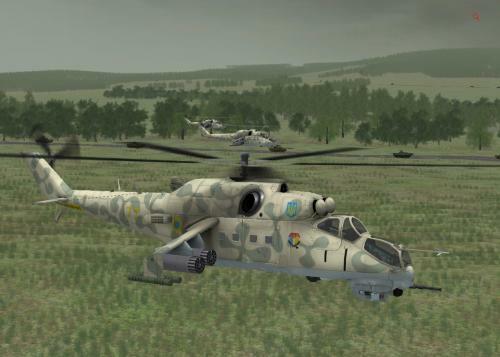 Bundeswehr, Ukrainian and two different Hungarian paint schemes. I also added the missing rivet detail to the right rear of the fuselage (v1.1). 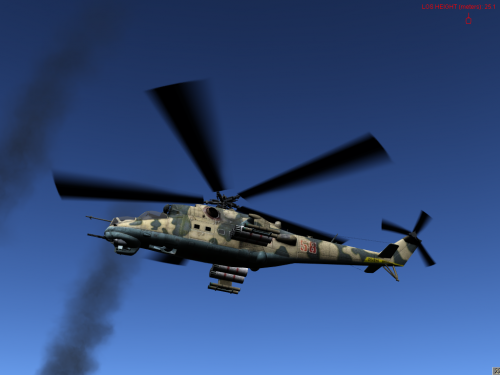 version 1.5: updated file format to DDS (5.10.09). 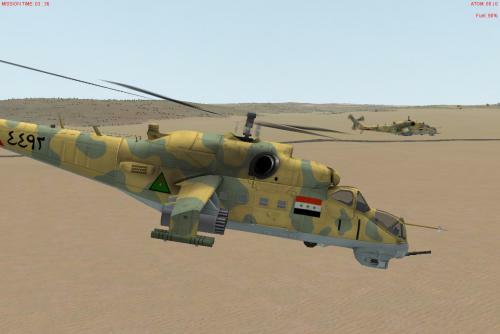 Angola, Iraq, and Cyress paint schemes. version 1.5: completed rear area fuselage rivets, updated file format to DDS (5.10.09). 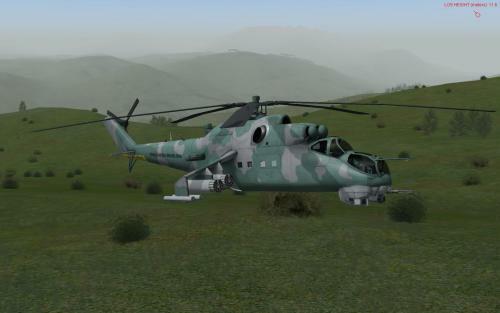 4 High resolution skins of the Mi-24v: Polish "bee", Polish Green 728, Indoneisa subdued markings, and Indo in color markings. version 1.5: completed rear area fuselage rivets, updated file format to DDS (5.10.09). 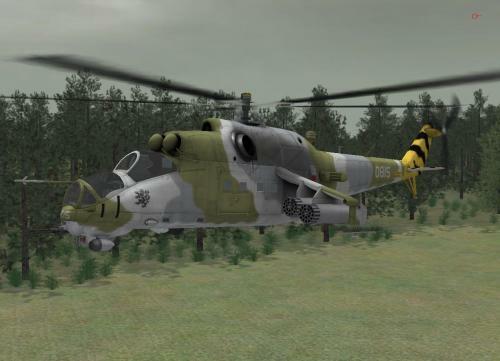 4 Mi-24v skins: Czech "Griffin", Ukrainian UN, E. German, & Alternate Soviet woodland "41". version 1.5: completed rear area fuselage rivets, updated file format to DDS (5.10.09). 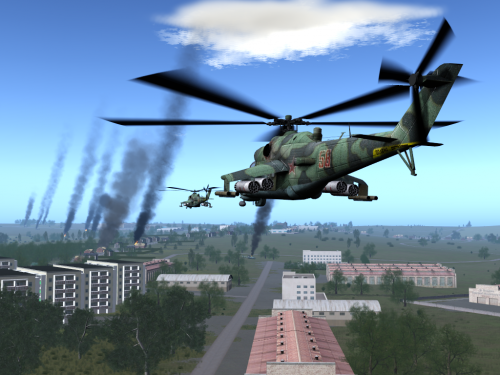 A collection of 4 desert sheme Soviet Hinds in high resolution. version 1.5: completed rear area fuselage rivets, updated file format to DDS (5.10.09).